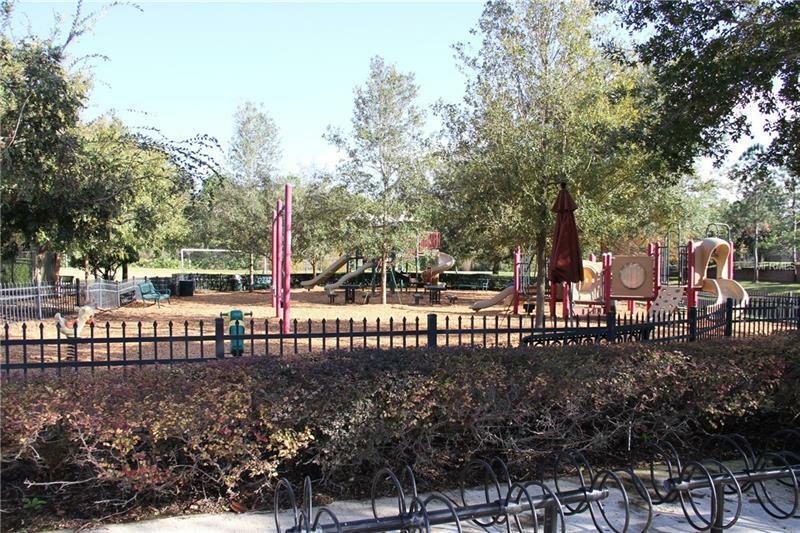 A-Rated school zone. 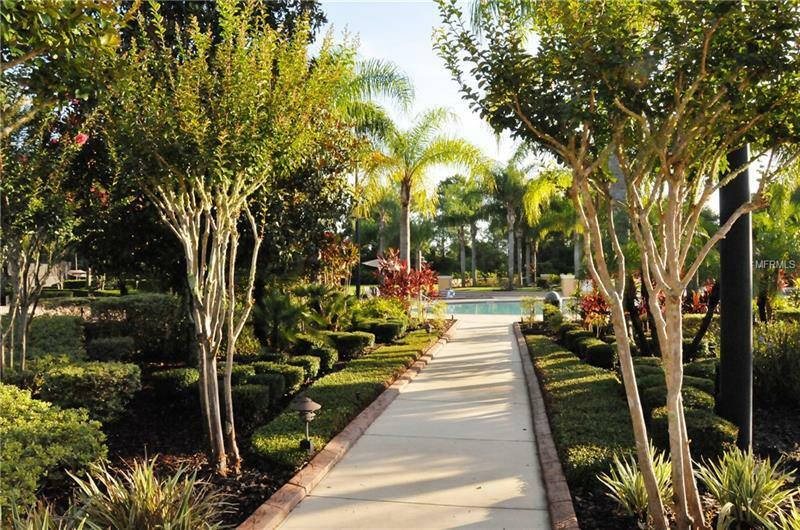 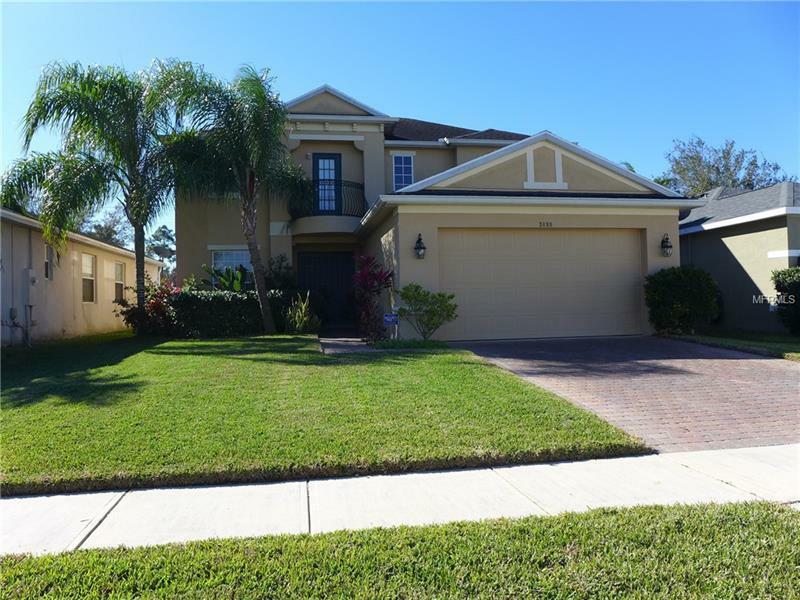 This home has manicured lawn, brick paver driveway, and mature landscaping with a high-end smart irrigation. 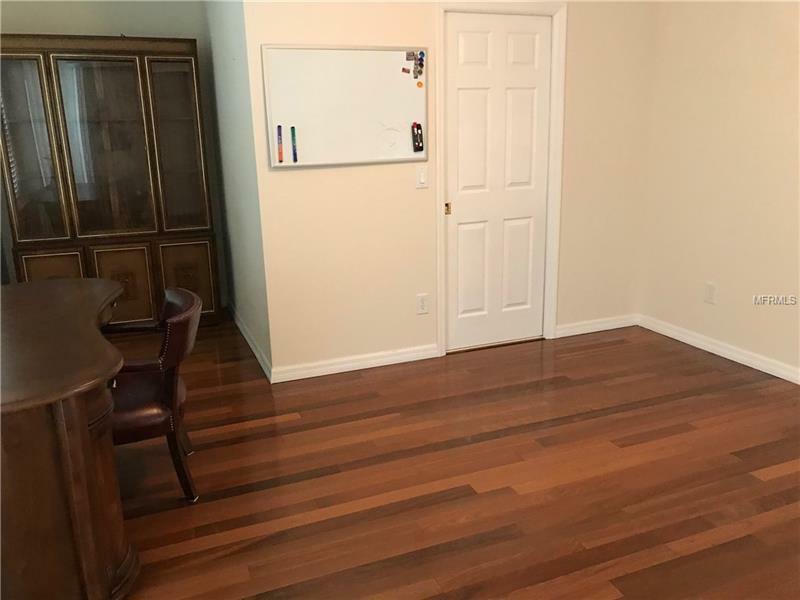 2 car garage with urethane painted floor. 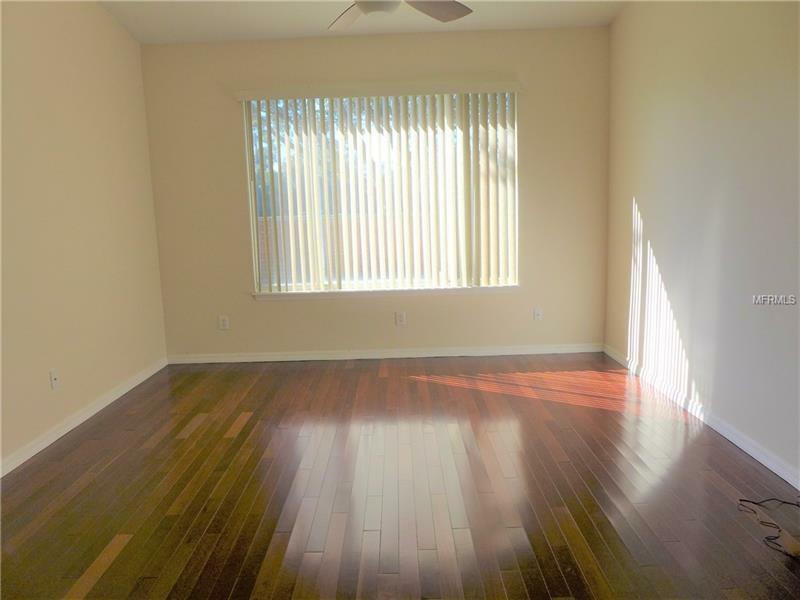 Brazilian red hardwood flooring found in the formal dining room and living room. 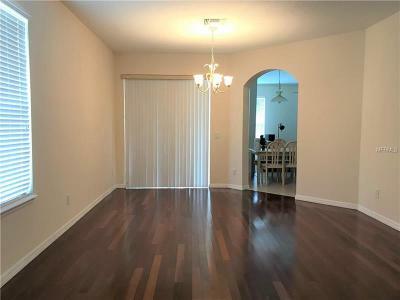 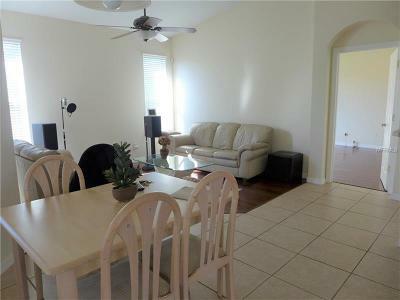 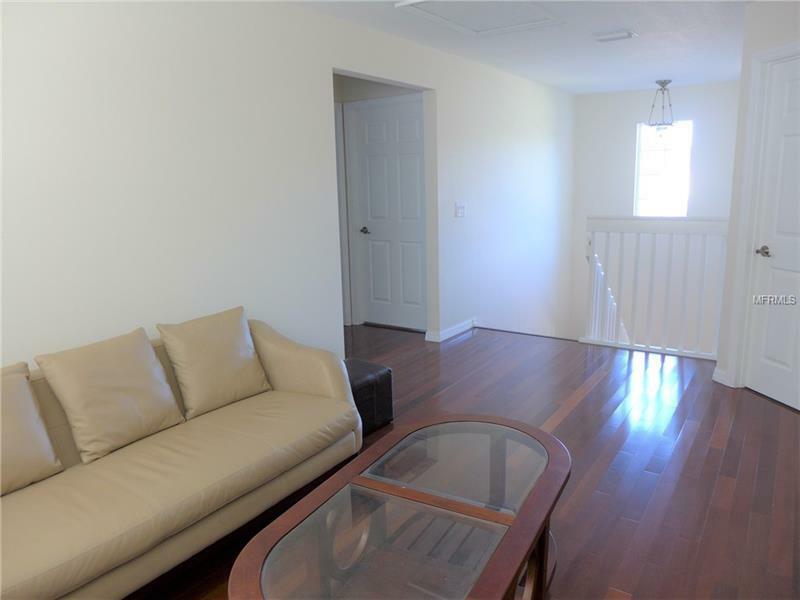 A spacious family room which leads into the tiled floor kitchen with nice cherry wood cabinetry, tile backsplash, matching appliances, and breakfast bar. 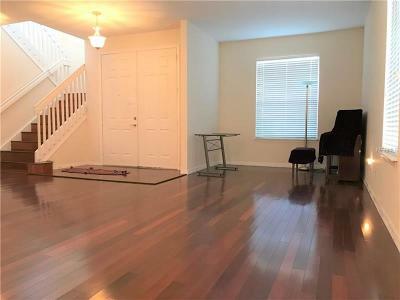 The master suite continues with the Brazilian red hardwood flooring and to his and her walk-in closets, double vanities, bathtub with jets, and glass step-in shower. 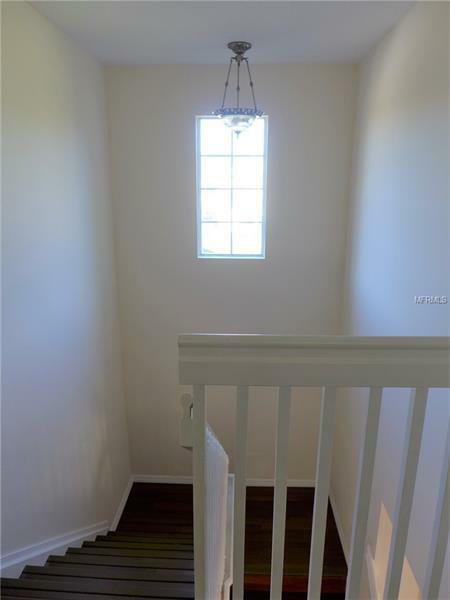 Staircase off the hallway leads to the second-floor loft with the Brazilian Walnut hardwood flooring and continues into the 2nd bedroom with a tiled Jack & Jill bathroom that connects to the 3rd carpeted bedroom. 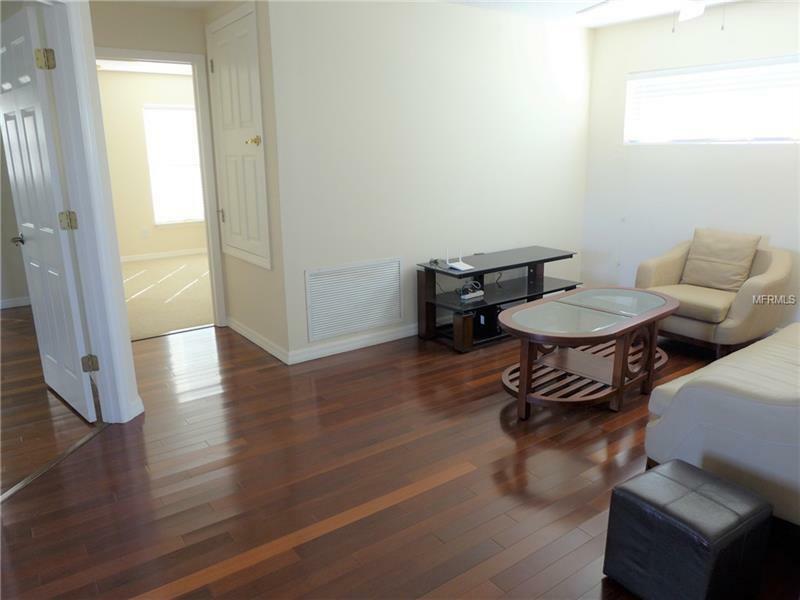 Two additional generous sized carpeted bedrooms share another full-size bath. 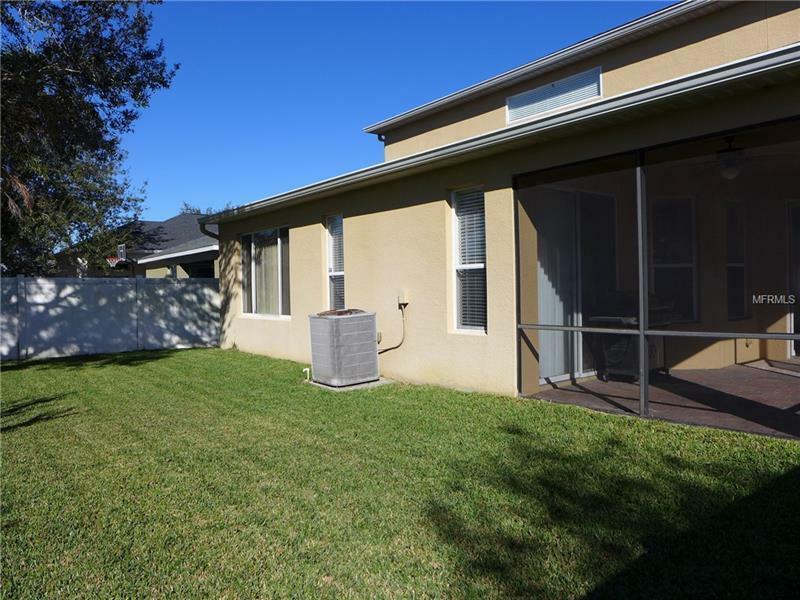 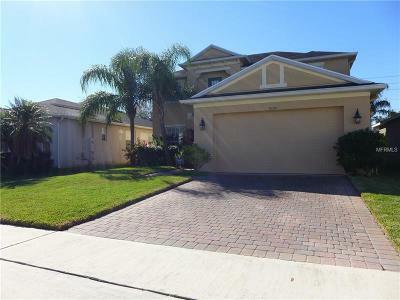 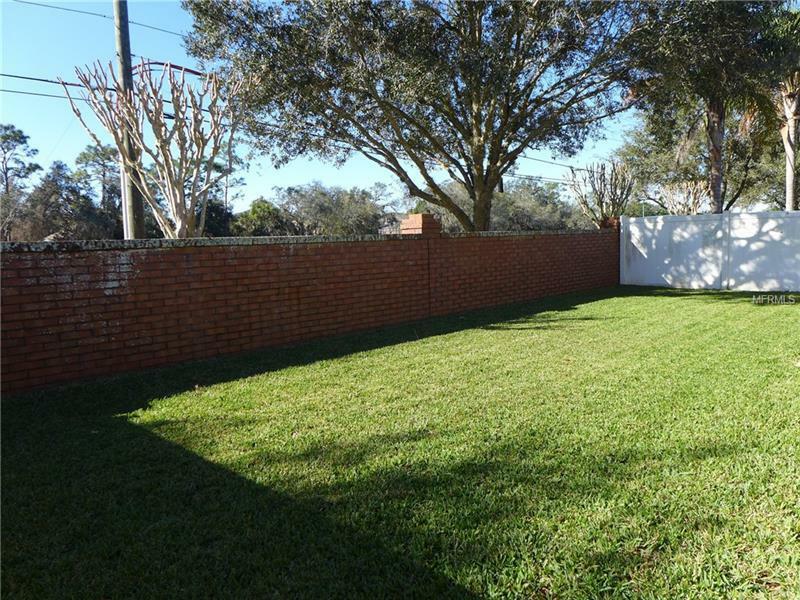 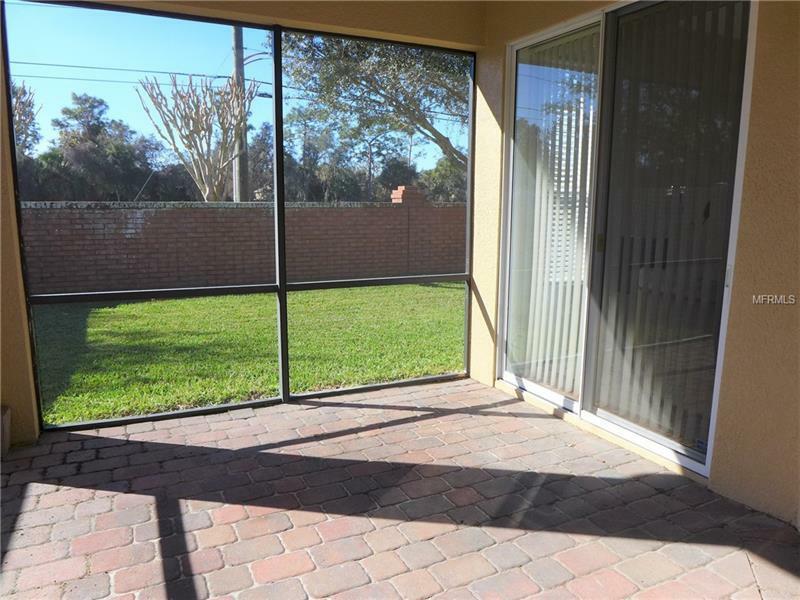 The screen enclosed brick paver patio with access to a fenced backyard for play time. 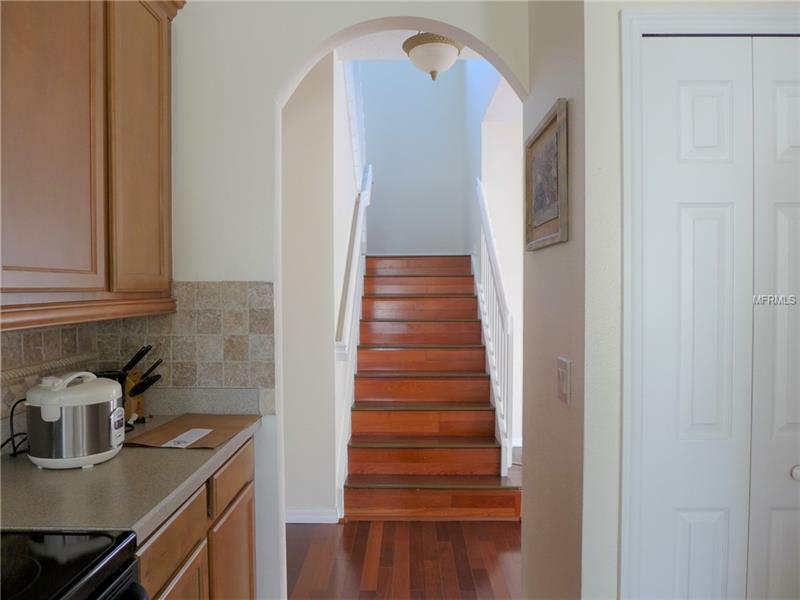 The home also has a Rainsoft on demand water softener system included! 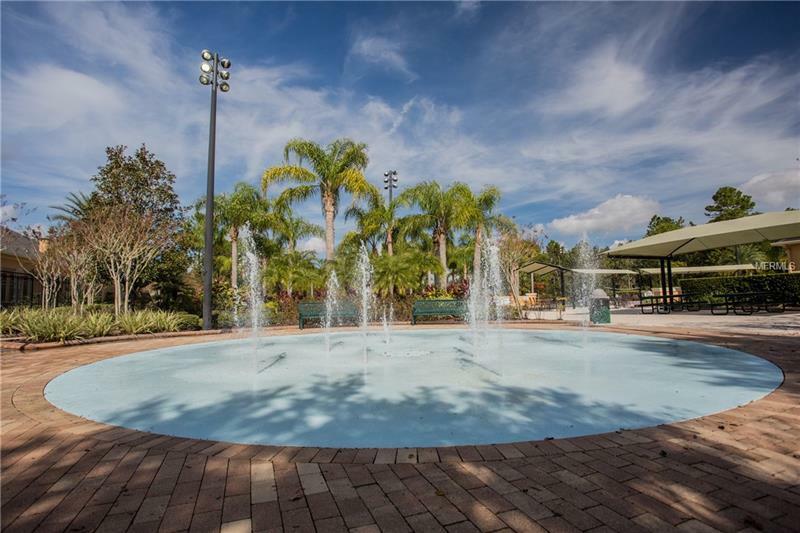 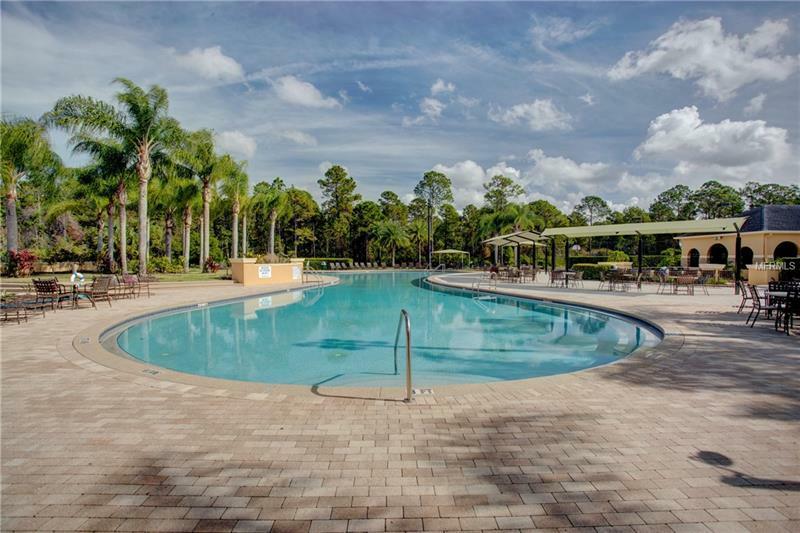 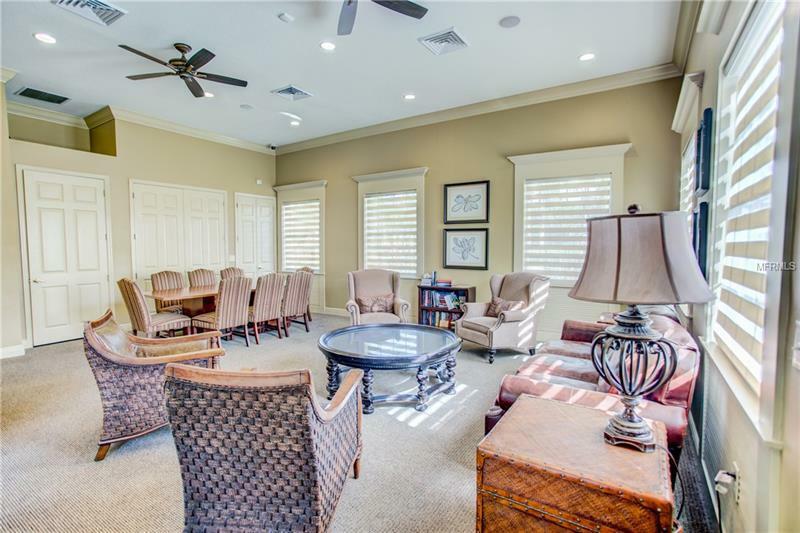 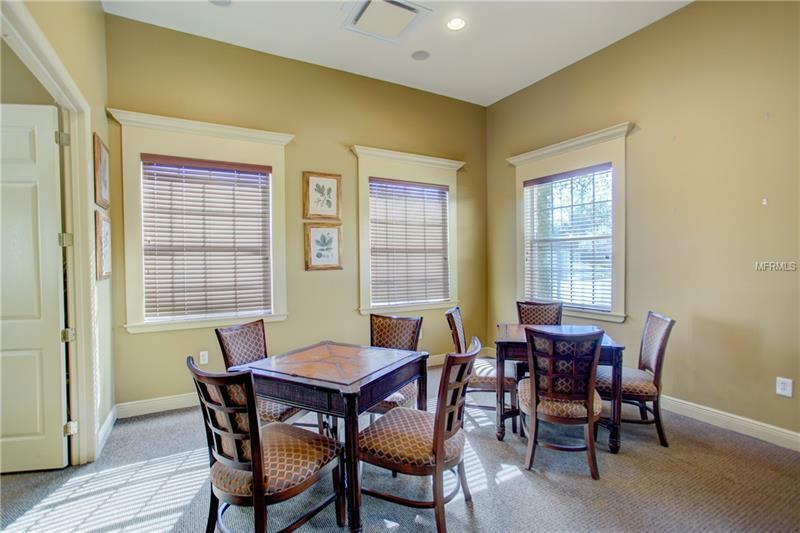 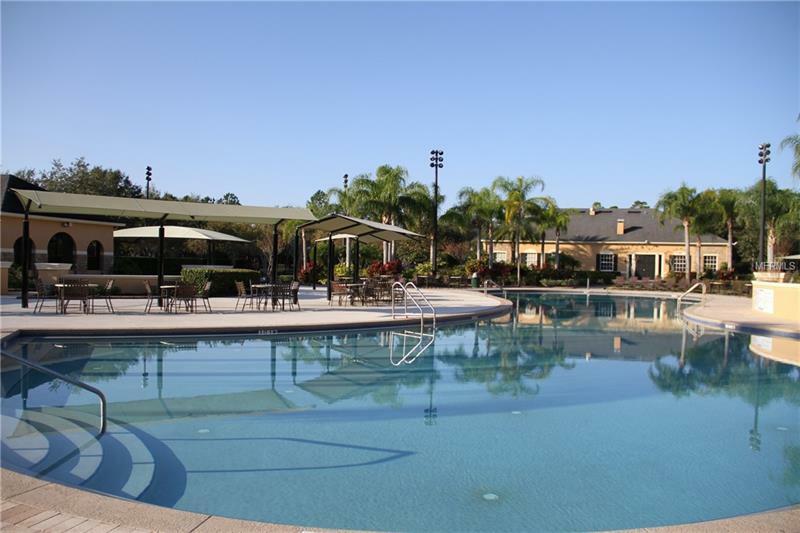 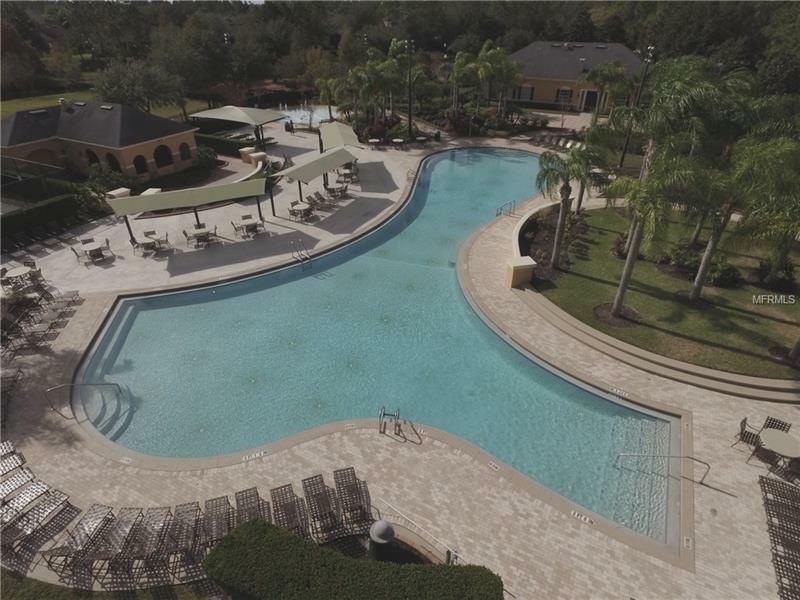 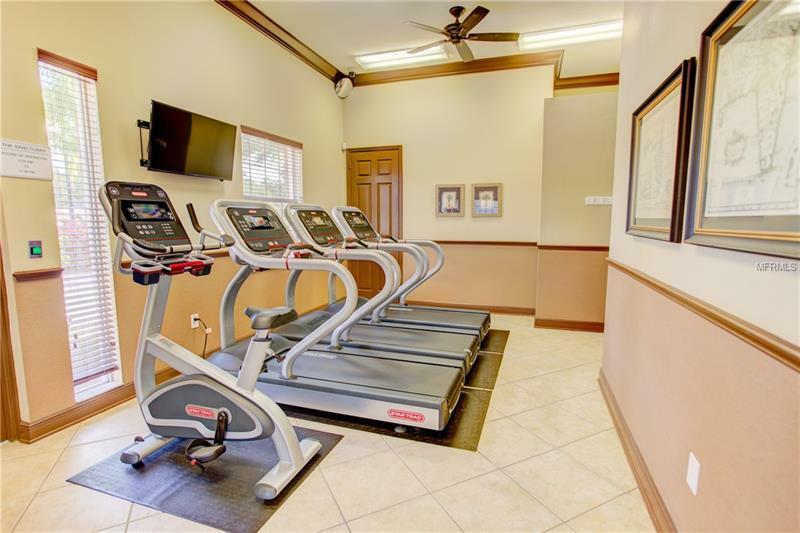 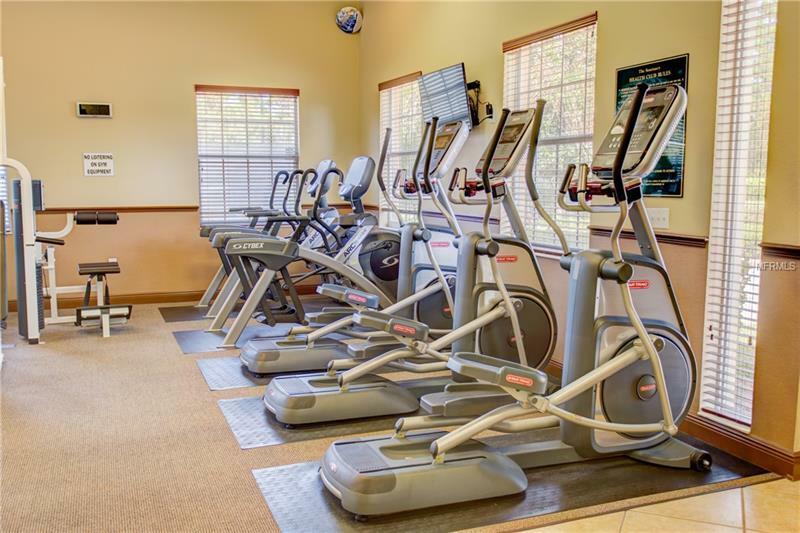 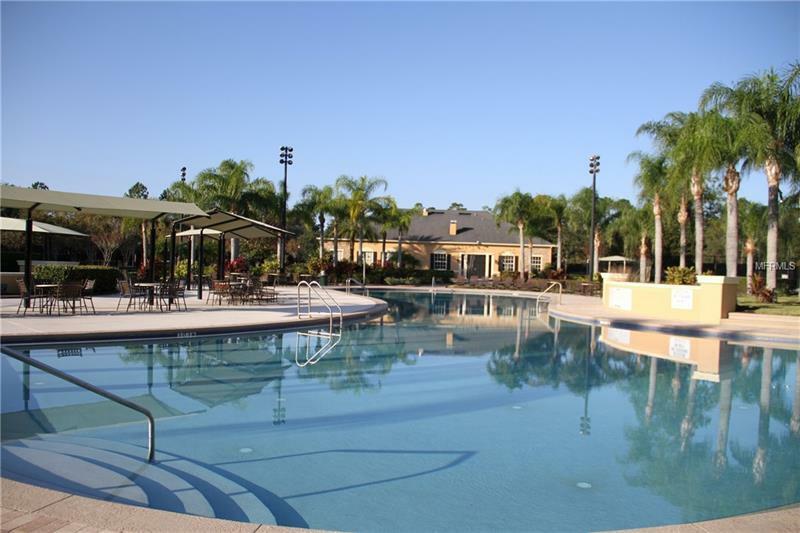 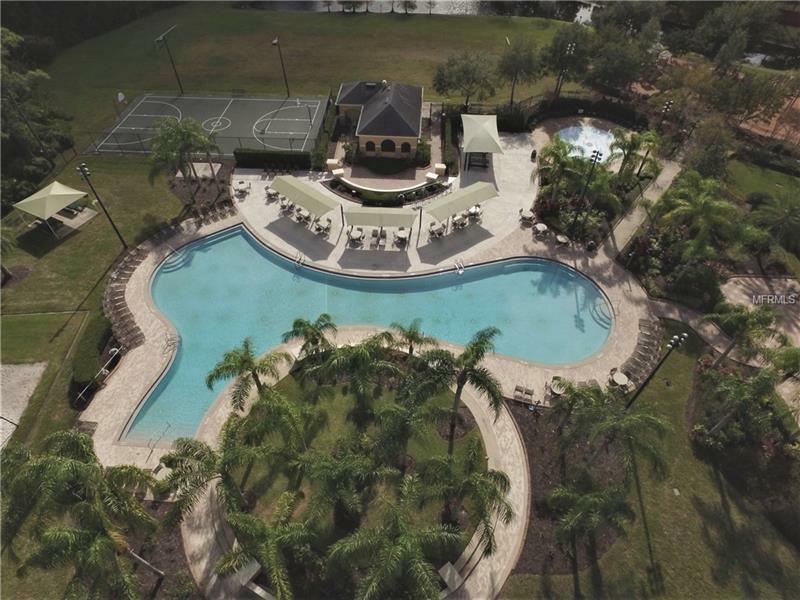 Take advantage of the resort-style amenities this community has to offer with including a large pool, splash pad, clubhouse with fitness center, business center & conference room. 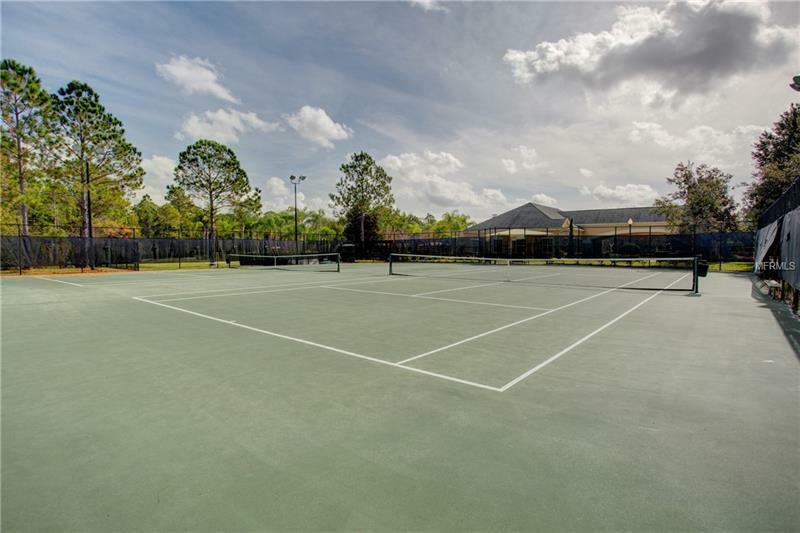 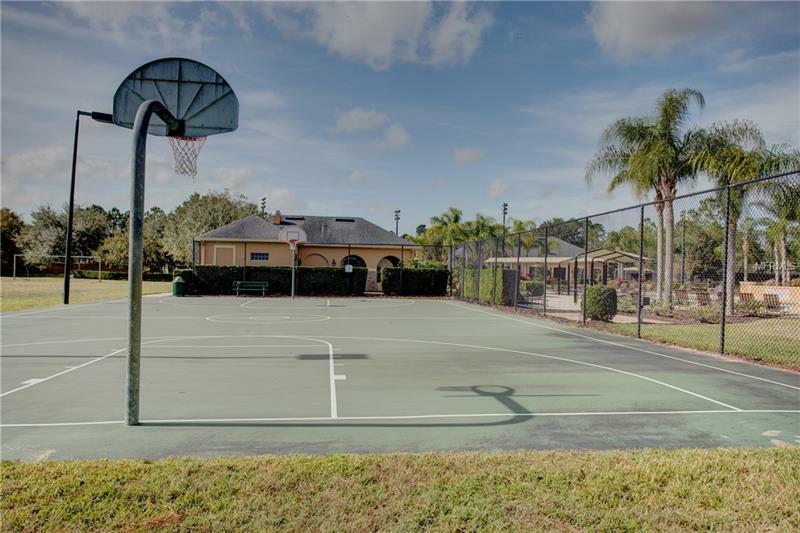 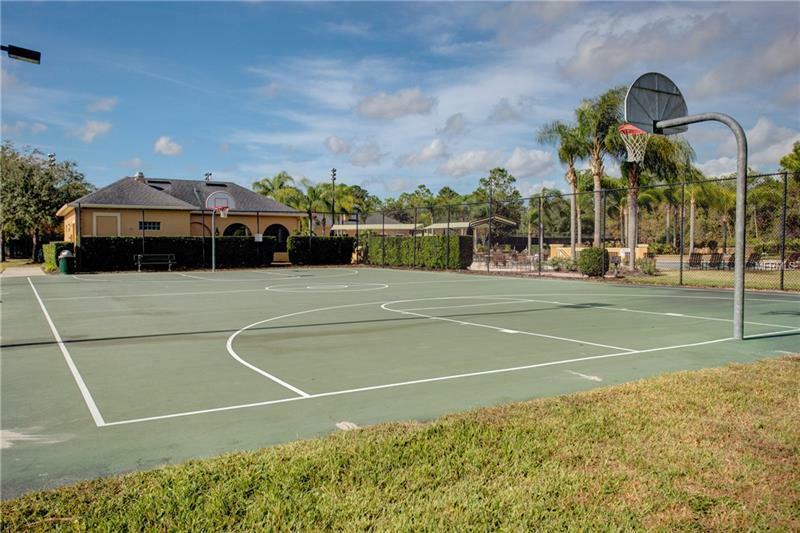 Sports enthusiast will love this community offers a full basketball court, soccer field, playground, volleyball and tennis courts. 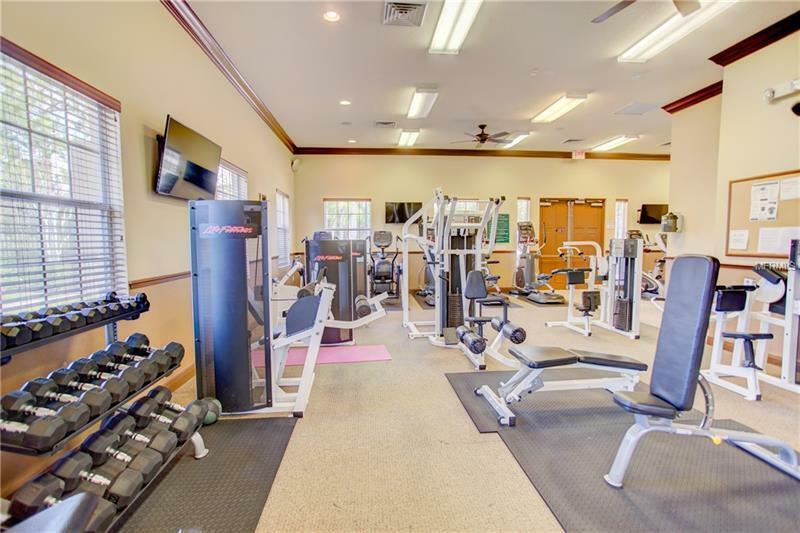 All facilities are lighted. 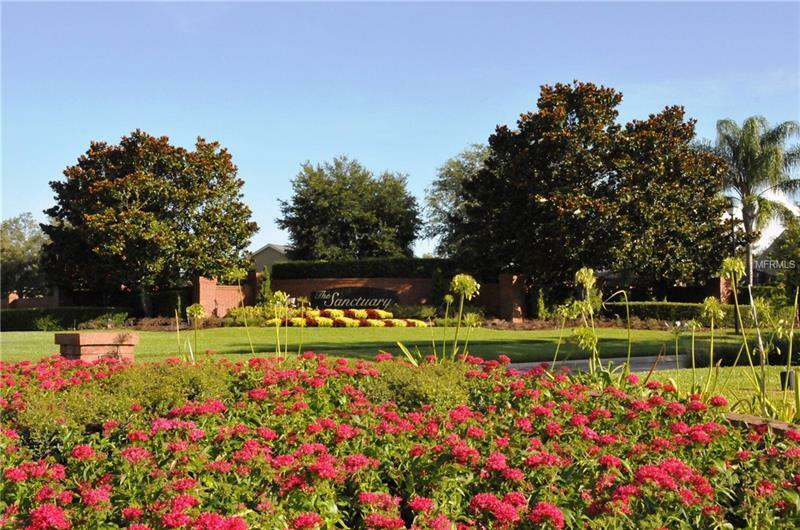 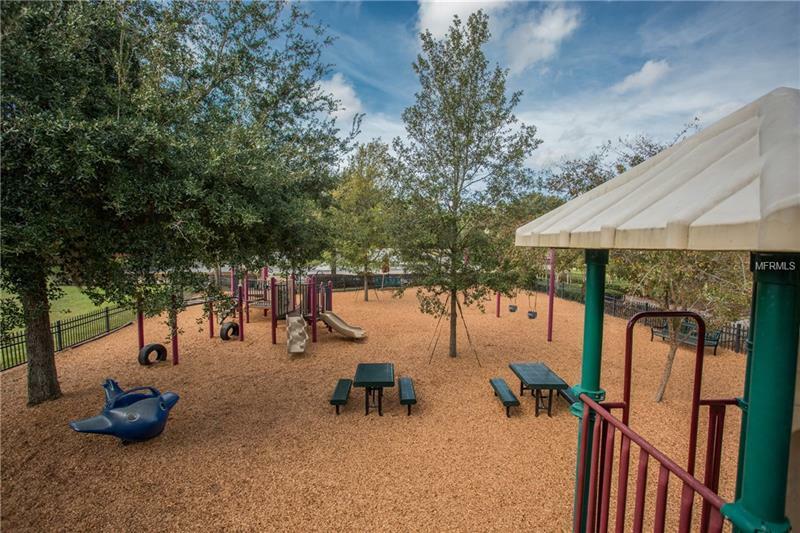 The community features lush landscaping throughout with pet-friendly walking paths and nature trails to be enjoyed by all. 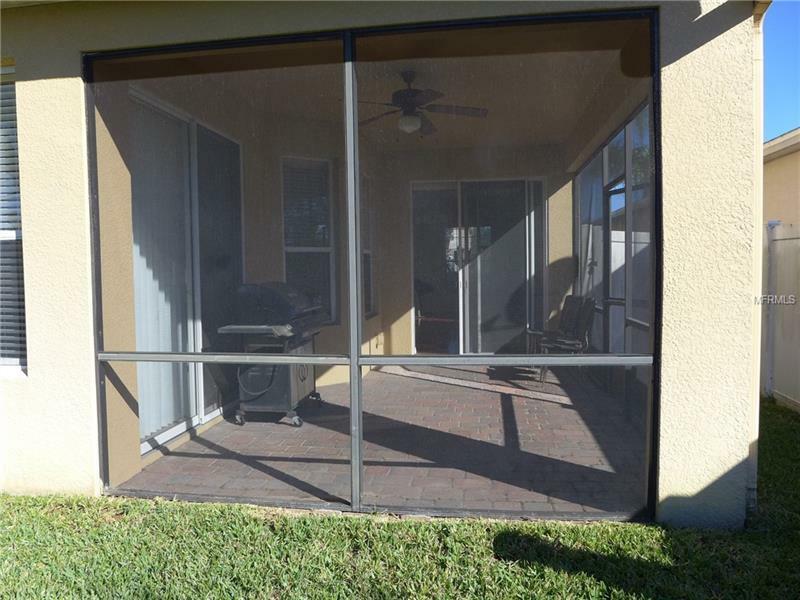 Security monitoring included in the HOA dues. 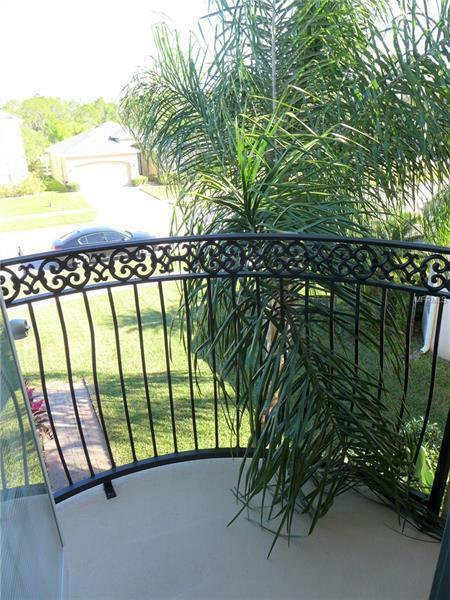 Pet Restrictions: Buyer must verify with HOA on all pet restrictions. 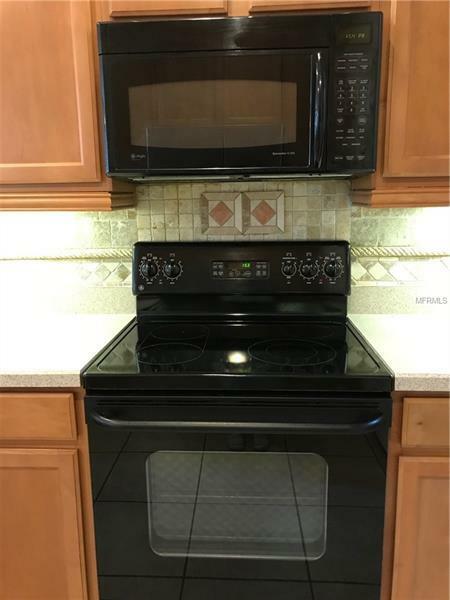 Courtesy of Your Agent Realty, Inc.